Fabric type Weave or knit cotton, flax, silk, polyester, cashmere, towel etc. 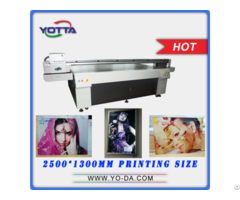 YD1800-SE textile printer equipped with 8 pcs StarFire 1024 industrial level stainless steel print heads, it’s special design for high concentration, dark color, quick-drying dye ink and pigment ink, it special tailored for textile printing and decoration market, suitable for continuous, heavy and continuous printing production. 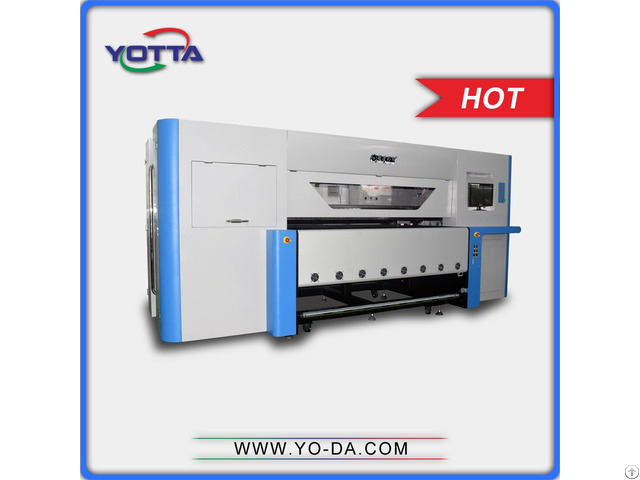 StarFire 1024 print head have the internal recycle ink supply technology, variable drop printing (12pl-65pl), the nozzle structure can be repaired and high density nozzle design, almost can meet all kinds of high-grade industrial printing needs. 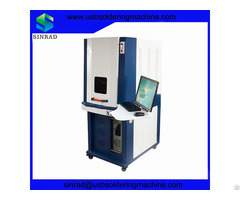 1.Conduction band with automatic cleaning and drying system: To ensure conduction band clean and dry when printer continuously working. 5.Annular guide belt replacement system with patent, change the whole annular guide belt can avoid the uneven of conduction interface welding. 6. 4 colors or 8 colors combination, support real 8 colors ink configuration, provide wider printing color area, also can equip the different ink color flexibly according to the painted design requirements. A: we pack all our printer in Export standard wooden boxes . A: will delivery within 3-5 days after receiving your advance payment. 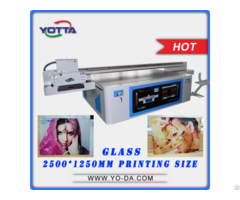 Business Description: Our company is a manufacturer of Flatbed inkjet printers, UV printer, UV flatbed printer, large format inkjet printer and UV hybrid printer.These machines can print on any flat materials and almost satisfy all of your printing needs.We combine the design, manufucture,sales and after-sales service together, which can assure you best using experience.